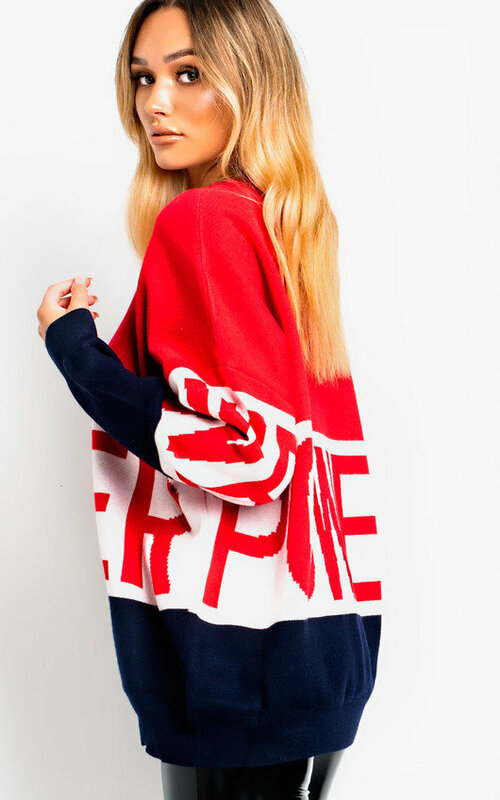 obsessed with our slogan PETRA jumper! 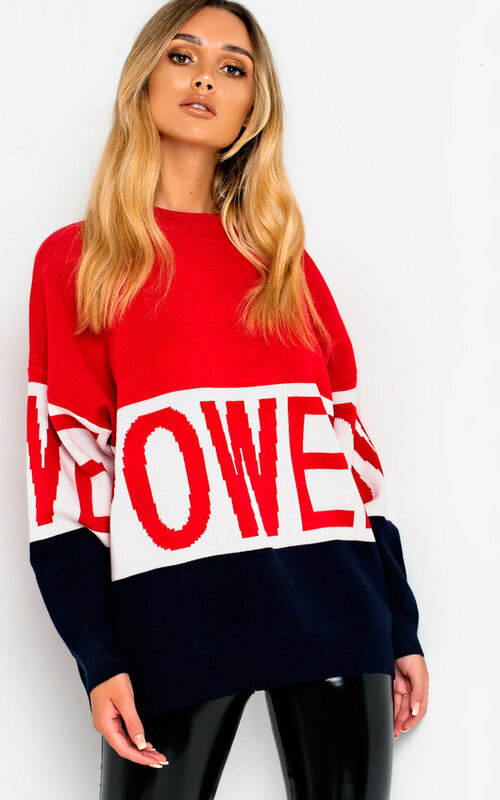 Featuring oversized style, with slogan POWER, colour block and jumper dress fit. 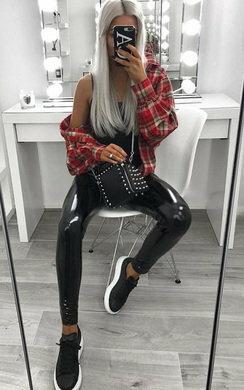 Style with chunky trainers for a casual look this season!